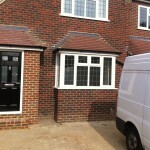 Are you searching for a reliable and professional window company in Ewell to fit replacement windows? 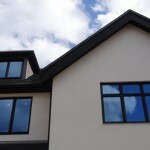 Are you thinking about installing new triple glazed windows? 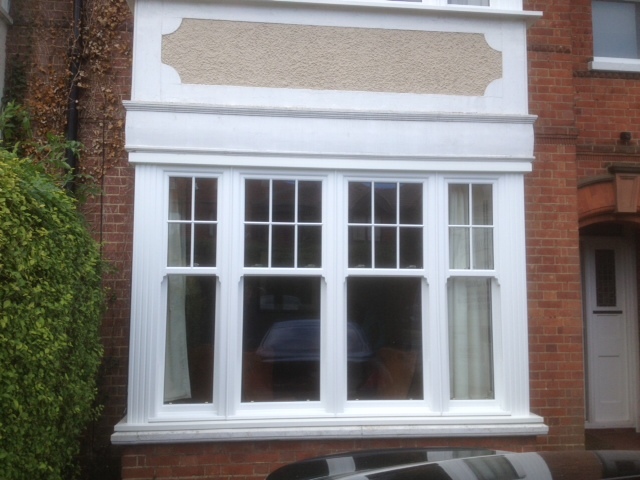 Perhaps your old timber sash windows are stiff and draughty and you would like to install new uPVC ones? Maybe you are thinking about selling your home and think that replacement windows will give it a new fresh look and will increase your asking price? 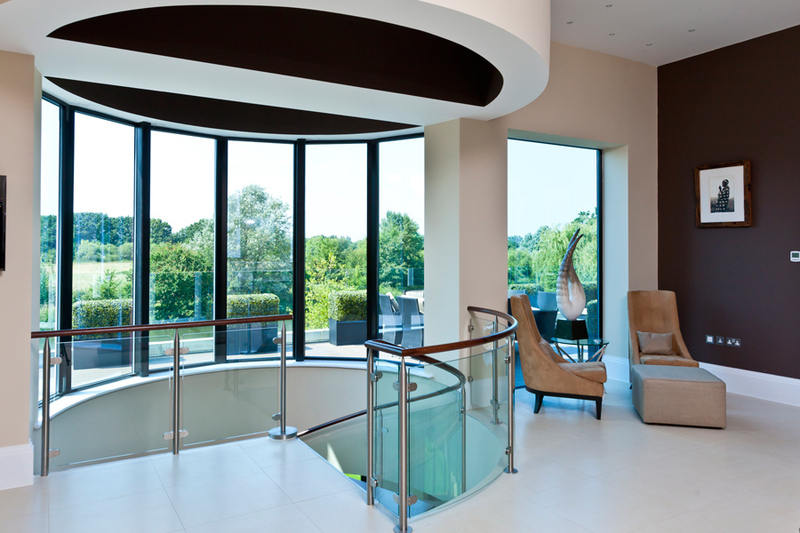 Serving domestic and commercial customers in Ewell, Stoneleigh and further afield, here at Merton Windows we can help advice you about all aspects of glazing. Our company Director Paul Boyd brings 50 years’ of experience to the table and we will have a glazing solution for whatever your needs might be. We supply and install made-to-measure products for leading windows manufacturers, such as Pilkington and Kommerling and provide a huge range of high quality products, including uPVC windows, aluminium windows, sash windows, double glazing, triple glazing, composite doors, patio doors, bifold doors, roof lanterns conservatories and porches. We are also registered with FENSA and the Consumer Protection Association and every installation comes with a 10-year guarantee for your added peace of mind. 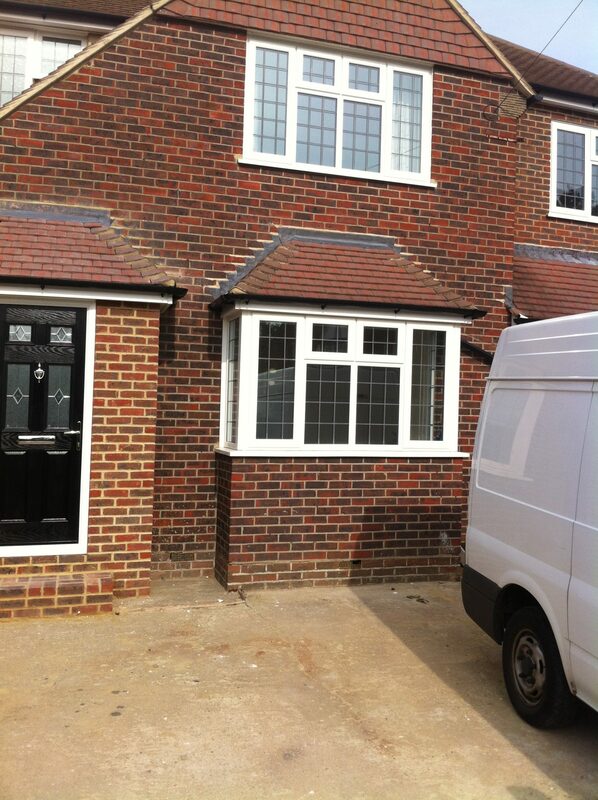 If you are thinking about replacement windows, please call us on 0208 542 2233. When it comes to improving your home, there are many options when it comes to upgrading your windows. From the material used, such as uPVC, timber or aluminium, through the style of window, such as casement, sash or tilt and turn. 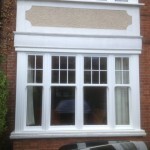 We can supply and install windows of any shape and size and every installation is completely made to measure. 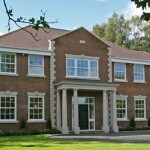 We offer windows in a huge range of colours and finishes to suit every taste and style of home. We will use our vast experience and knowledge to ensure you make the correct choice for your home, right down to the last detail. uPVC windows: One of the most popular choices of window material, uPVC windows are a cost effective choice and will make your property more energy efficient and therefore reduce your heating costs. They will also enhance your security, are a low maintenance option and will be crafted to your requirements. More. 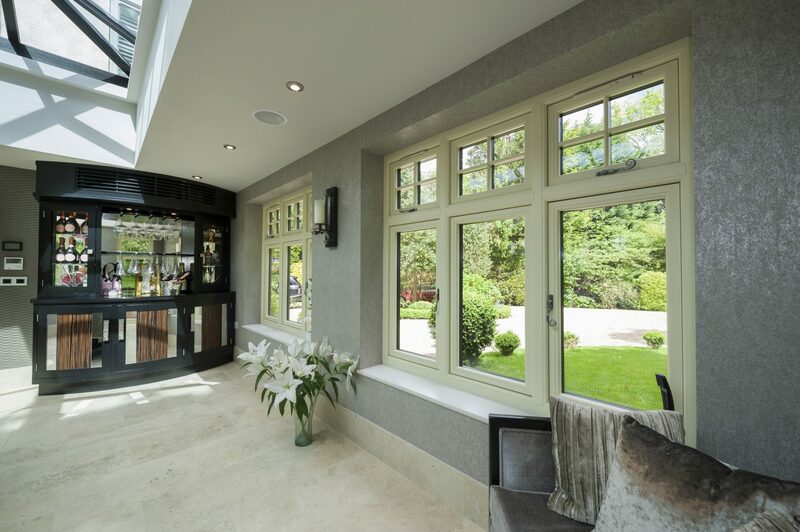 Aluminium windows: These windows are a sleek and modern choice and the strength of the material means they can be made much thinner then uPVC or timber windows. 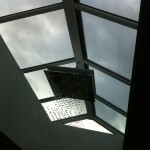 They offer a huge amount of flexibility when it comes to style and can be made in up to 150 RAL colours. Aluminium frames provide homes with modern appearance but can also enhance the features of older homes. 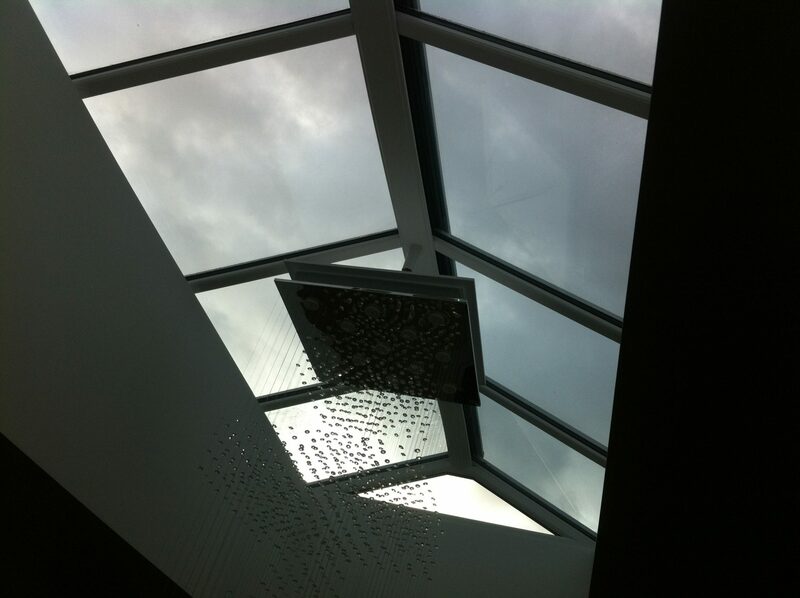 They can let in the maximum amount of light, keep noise out and heat in, making them ideal for smaller windows, or houses on busy roads or flight paths. More. Timber windows: Timber windows create a welcoming, warm and traditional look to your home and are ideal for older, listed properties. Timber is a natural and environmentally friendly option and come in a variety of styles, colours and finishes. More. 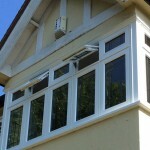 Triple glazing: You can make your home more energy efficient with new triple glazing. In appearance, these windows look similar to double glazing but instead of two panes of glass, a third is installed to ensure even more thermal efficiency. 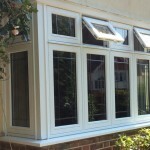 We offer triple glazing in a variety of different designs to suit all tastes and preferences. More. Call us on 0208 542 2233 or email [email protected] today for more details or a free-of-charge quotation.